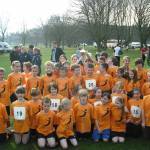 Norwich East are Cross Country Champs! 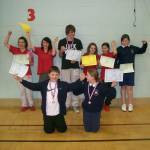 On Thursday 10th March pupils from Long Stratton, Old Buckenham, Diss and Archbishop Sancroft High Schools gathered together at Long Stratton Leisure Centre for a trampolining competition. 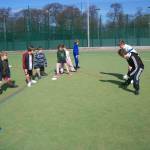 On Monday 14th March Year 3&4 Pupils from Aslacton,Saxlingham,Forncett St Peter and Hapton arrived at the UEA Sportpark to take part in a hockey festival. 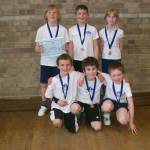 On Tuesday 15th March Year 3&4 pupils from Harleston, Pulham and Alburgh with Denton Primary Schools arrived at the High School Gym for a Basketball Festival. Fram Slam girls U14 Basketball success!! 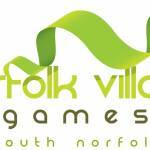 Tasburgh & Tharston Sports Roadshow - Norfolk Village Games Sunday 27th March 2011 2 -4.30pm Tasburgh Village Hall.